There is a critical, urgent need for a human donor milk bank in Minnesota. Human donor milk is a basic necessity for MN’s most vulnerable population – preterm babies and babies with complex medical issues. Currently all donor milk that is used in MN hospitals is purchased from out-of-state milk banks. A Milk Bank in MN will increase the amount of donor milk available in the area. Human milk is known to be the superior food for babies. When a mother’s own milk is not available or in low supply, studies show pasteurized human donor milk is the next best option. It is easier to digest than formula, is an anti-inflammatory, and has a number of other protective factors, especially for preterm babies and babies who have severe illnesses and need human milk to thrive or in some cases to survive. A Milk Bank in MN would make donor milk more accessible to babies in need, and would provide resources to encourage and support breastfeeding in all cultures and communities throughout MN. 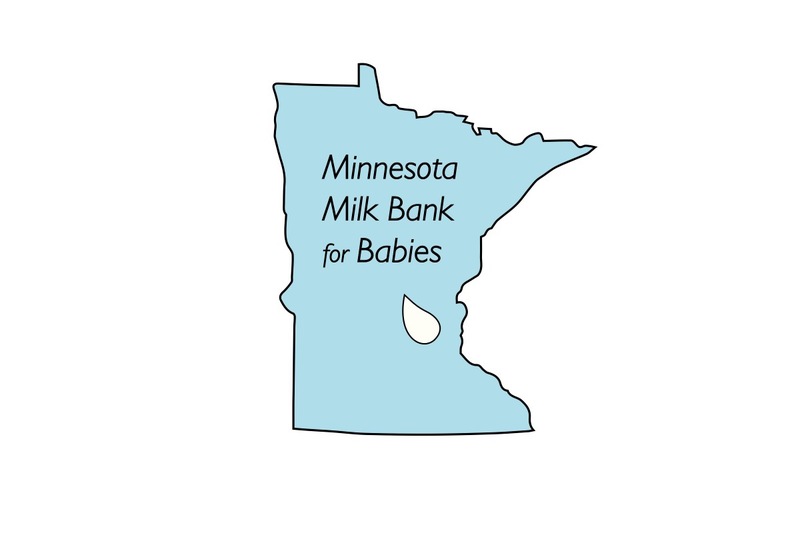 The Minnesota Milk Bank for Babies needs your help. Our fundraising target is $50,000 from individuals to support purchasing equipment and completing construction for the new bank in Golden Valley. We cannot do it without your support. 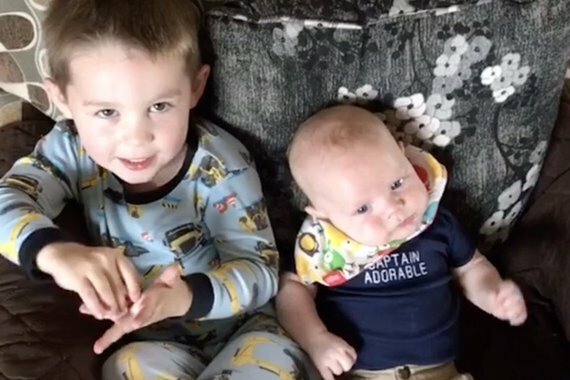 "My sons and I were all born at 6 weeks before our due dates and consequently spent time in the NICU after each of our births. I actually was born at North Memorial - what a small world! 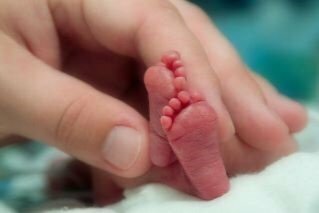 I was unable to go into the NICU with my sons right after their births so I relied on donor milk for their first feedings. We then used donor milk until my own milk came in. At a time of so much fear and uncertainty, it was a huge comfort knowing that feeding my sons was something that was already taken care of. When I realized I was making a lot more milk after this birth than I needed to feed my son, I knew I wanted to give back and help other families the same way we were helped. As such I have started to donate as much as I can. While I know that families can choose formula - it is nice to know that I am helping these families have a choice to use natural milk...and like me, not have to worry about feeding when they are already facing the challenges of a NICU stay. Both of my babies and I are happy, healthy and proud NICU grads!" The Minnesota Milk Bank for Babies is a place where mothers can donate their extra breastmilk to be pasteurized and distributed to hospitals. Mothers are screened through interviews, written applications and several blood tests in order to be eligible to donate their milk. Human donor milk is considered a food product by the FDA so must meet all food and safety regulations. The milk bank is licensed by HMBANA – the Human Milk Bank Association of North America and the MN Department of Agriculture. 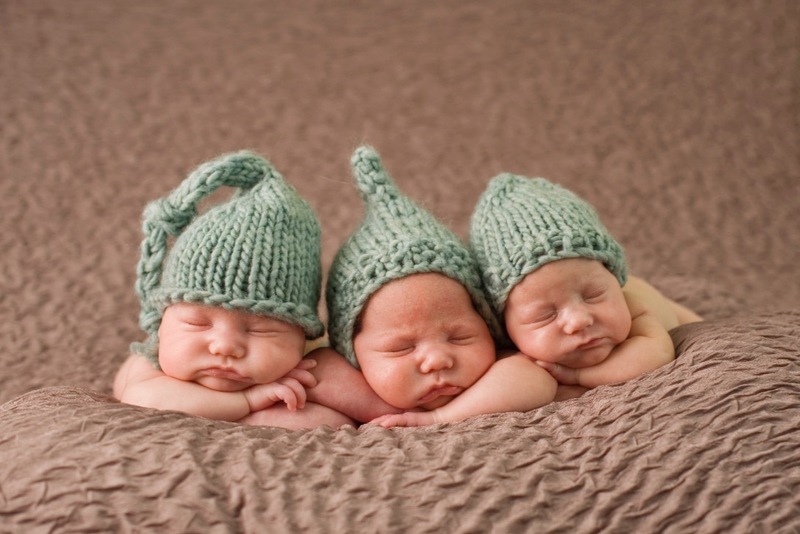 Approximately 25% of MN hospitals that deliver babies are currently using human donor milk. That number is increasing as more studies demonstrate the benefits of breastfeeding and human donor milk, especially with preterm and babies most in need. Preterm babies have a number of complex medical issues and obstacles that research demonstrates those who are fed human breast milk have significantly better outcomes than formula fed babies. Research also shows that human milk fed babies are less likely to suffer fatal conditions, have much less lower infection rates, spend less time in the hospital after birth and are more likely to grow and thrive than formula fed babies. In addition, specialized formula designed specifically for high risk, preterm babies can be significantly more expensive than human donor milk and does not provide the many benefits that human milk does. Feeding babies human breast milk prepares them – especially those who are most at-risk - for a strong and healthy future.